Phone scammers have a frightening new twist in targeting college students: fake kidnapping ransom calls. Local law enforcement have seen at least two recent reports where the families of local college students have been called by overseas scam artists who claim to have kidnapped the students and threaten to harm them if the caller doesn’t receive money. These "virtual kidnapping" calls have been on the rise nationally for more than two years, but have been seen locally only recently. On Jan. 18, three local agencies became involved when the Bend parent of a University of Oregon student received a call that seemed to be from his daughter’s cell number. The heavily accented voice on the phone said he had the man’s daughter and she would be killed unless he paid money. A woman was screaming in the background. Between two separate, threatening calls, various family members contacted the Lane County Sheriff’s Office, Eugene police and University of Oregon police. The UO student was found in class at the Eugene campus, unharmed and uninvolved. Still, the family was shaken by the scam attempt. The Lane County Sheriff’s Office had also taken a report recently of a similar scam attempt involving a Lane Community College student. That attempt also failed. 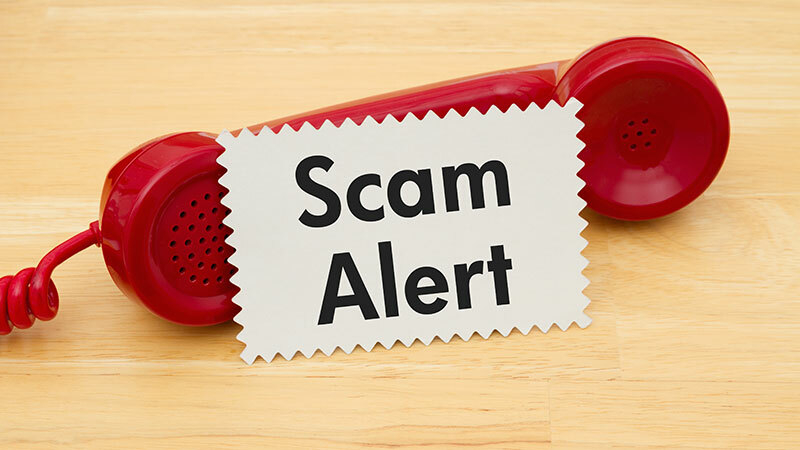 Typical phone scams targeting students have involved false caller ID information (numbers and caller names) that purport to be from law enforcement or government agencies like the IRS. The callers then try to convince students, especially international students, that they owe money and must pay immediately to avoid arrest, expulsion or other consequences. Payment is often demanded by wire transfer or gift cards. Another version of the "virtual crisis" extortion calls involves a caller claiming to be a student, calling a parent, grandparent or other relative, and claiming to be in jail or some other desperate situation and asking the relative for money. The distressing nature of the call — and often coming at a late hour — can leave the call recipient unable to tell that the caller is not their family member. Phone directory and genealogy websites make it easy for people to quickly find the names and often phone numbers of people who may be related to one another. Calls are usually made from an outside area code, but often will "spoof" caller ID to appear to come from a known or local number. May involve multiple phone calls. Callers go to great lengths to keep you on the phone. Callers try prevent the victim from calling or locating the “kidnapped” victim. Ransom money is only accepted via wire or online transfer. Try to slow the situation down. Avoid sharing information about yourself or your family during the call. Request the kidnapped victim call back from his or her cell phone. Listen carefully to the voice of the kidnapped victim if they speak and ask questions only they would know. Attempt to text or contact the victim via social media. Attempt to physically locate the victim. Contact local law enforcement through 911, or the FBI. The Eugene-area satellite office is 541-343-5222.